Independently study, research and and or he basic scientific concepts pertinent to the diagnosis and treatment of the clinical presentations. 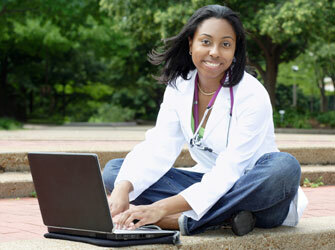 The presentations and notes displayed in this player represent a select demonstration of the resources that comprise the IVMS USMLE Step 1 Review program. Proper sequencing of topics, disciplines and systems based reviews are offered in our premium product and Web-cam Facilitated Tutorial services. Internet Access to the National Library of Medicine by Marc Imhotep Cray, M.D. 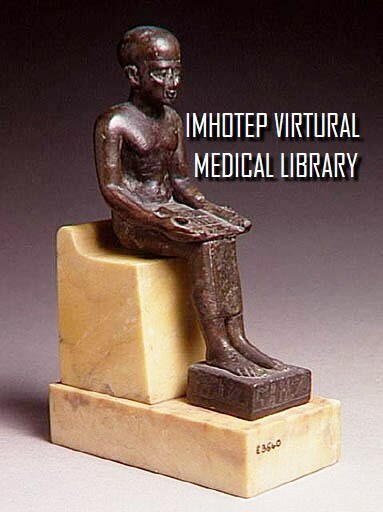 Imhotep Virtual Medical Library represents a public e-portfolio, repository, reading room and download center. It is comprised of a collections of assets created across various organ-systems, subjects and topics over time and are currently distributed to various learning environments, such as this website, to support IVMS Learning |Teaching goals and objectives . Follow the link above or click the graphic below to browse the main page.